Citus intelligently distributes your data & queries across nodes so your database can scale and your queries are fast. Available as a database as a service, as enterprise software, and as open source. Want to know what’s happening with Citus on Microsoft Azure? Sign up and we’ll keep you in the loop, as things happen. Citus transforms Postgres into a distributed database. And it’s open source. Find Citus on GitHub or download today.  Citus is a Postgres extension (not a fork), so you can stay current with new releases, use your familiar SQL toolset, & leverage all your Postgres expertise. Adding nodes to your Citus database is as easy as moving a slider. Plus Citus is open source & platform independent: you can run Citus anywhere. By parallelizing SQL across multiple nodes, Citus delivers insanely fast performance. Even with real-time data ingest & billions of rows of data. Citus enables you to shard the Postgres relational database across nodes, cpu, memory, & disk. Citus is not a fork. Rather, it’s an extension of PostgreSQL, staying current with the latest releases. Fully-managed cloud database. Continuous monitoring, automated backups & DR, security, & encryption. Distributed query planner that parallelizes queries across shards, plus dynamic executor logic. Runs anywhere. Available as a cloud database service, as enterprise software, & as open source. Data migration tools, fine-grained access controls, and PostgreSQL libraries for Rails & Django. Query faster than any one server can by scaling out Postgres & distributing SQL across nodes. Advanced features include shard rebalancing, tenant isolation, & cross-tenant query support. In Citus Cloud we use the WAL to create HA standby nodes & we use WAL-E for continuous DR archives. Ready to get started with Citus? Why Scale Out Postgres? Performance. A side-by-side comparison of Citus vs. single-node Postgres, comparing the performance of CREATE INDEX, data loading, analytical queries, and lookup queries. SaaS apps often have a natural dimension on which to distribute data across nodes—dimensions such as tenant, customer, or account_id. Which means SaaS apps have a data model that is a good fit for a distributed database like Citus: just shard by tenant_id. Real-time analytics apps, particularly apps with customer-facing dashboards, require sub-second latency. By sharding and parallelizing your SQL queries across multiple nodes, Citus makes it possible to perform real-time queries across billions of records in under a second. Usually for analytics applications, acceptable response times can be a matter of seconds. And this is especially true for long-term reporting that needs to query a huge amount of data. With Citus, it’s amazing. The response time on long-term queries of billions of rows is on the order of milliseconds. With Citus Cloud, we don’t have to worry about our infrastructure. That’s one of the main reasons I’m on Citus. We don’t have to think about DevOps anymore. We’re automatically and seamlessly scaling in the cloud, and we’re now managing more than 6,500 ecommerce stores. Yes, Citus really is Postgres. Not a fork, and not out of date. 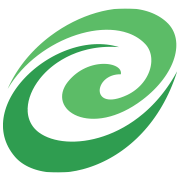 Citus is an extension to Postgres and stays in sync with the latest releases. So you can leverage your expertise in PostgreSQL and the Postgres ecosystem. And so you can take advantage of all the innovations in Postgres—including features like JSONB, PostGIS, HyperLogLog, and full text search. Citus Cloud is our fully-managed database as a service, backed with our expertise monitoring and managing millions of Postgres databases. We carry the pager, so you don’t have to. Citus Community is our open source edition. If you need worry-free Postgres that scales out, download our Citus distributed database and get started today. Citus Enterprise gives you the same awesome scale-out features as our open source edition, plus advanced features like shard rebalancing & tenant isolation.